Flight Training - RESEARCH. DESIGN. DEVELOP. There are few things in aviation that are not critical to safety. Aviation professionals spend enormous amounts of their careers analyzing situations and developing new methods to improve safe operations of aircraft. RDD is no different. In fact, RDD has taken a leadership role in safety in many ways. One of those leadership roles is training. The FAA, EAA, and NTSB have all identified areas of deficiency in experimental aircraft operations that can be traced back to a lack of training. You can read more here from AOPA regarding this safety issue and the implementation of recommendations from the NTSB. For the certified aircraft owner, recurrent training is a fun and enjoyable way to learn more about your airplane and meet the needs of your insurance at the same time. RDD is working with industry aircraft ownership groups to ensure training is timely and relevant. Some of the groups we are working with are Lancair Owners and Builders Organization, Cessna Advanced Aircraft Club, and Cirrus Owners and Pilots Association. Each of these groups brings a professional approach to owning and operating these wonderful aircraft, and RDD shares the goals of these groups to help each owner enjoy their airplane safely. 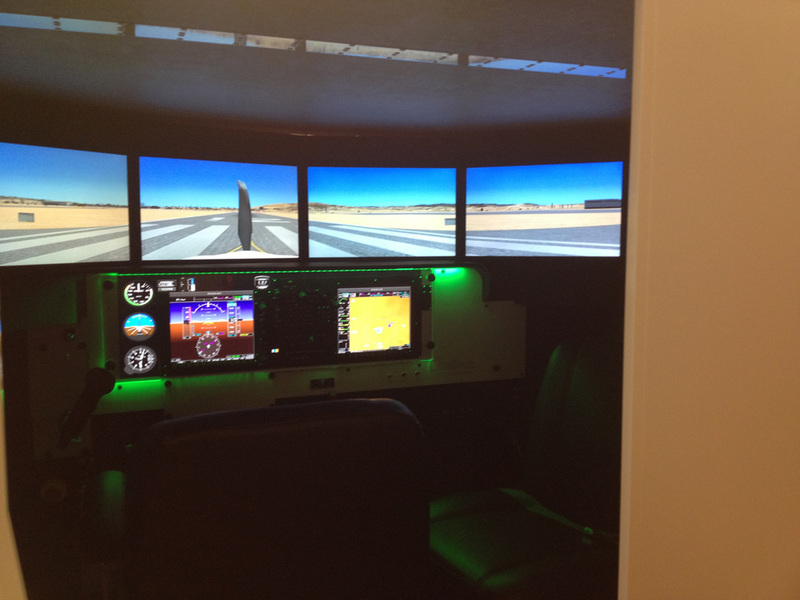 Redbird Flight Simulations is the manufacturer of the flight simulation equipment chosen by RDD. Redbird offers a flexible platform from which RDD can quickly change configurations from one aircraft model to another. This gives the opportunity for maximizing the use of this important tool across the training market. We are excited about developing the use of this simulator for many different models of aircraft. Email us for more information or suggestions.